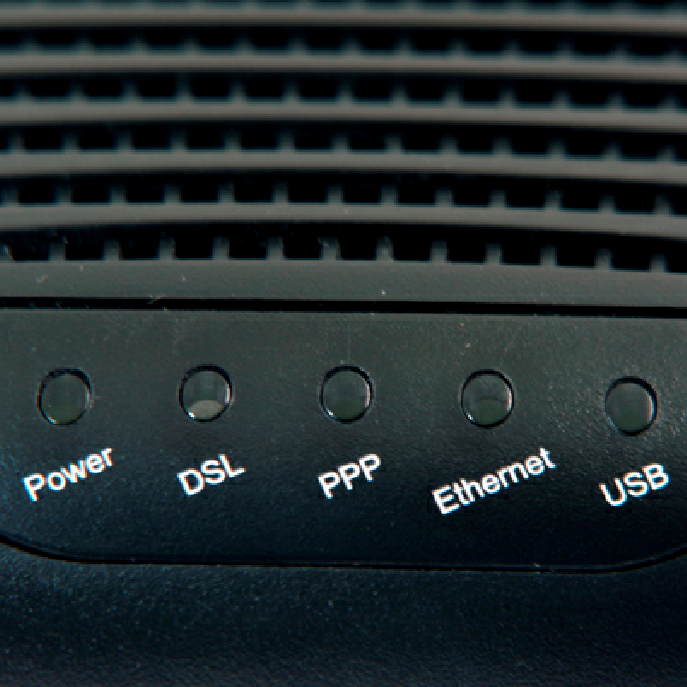 Telcos are now starting to realise how much detail there is in the TCP Code. 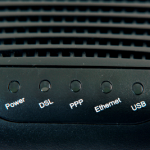 For instance, clause 4.1.3(f) requires telcos to publish website information about the warranties that apply to any hardware they supply, like handsets and modems. That would include (a) details of the ‘consumer guarantees’ that apply automatically under the Australian Consumer Law and (b) details of any manufacturer’s warranty and (c) details of any voluntary extra warranty given by the telco itself. 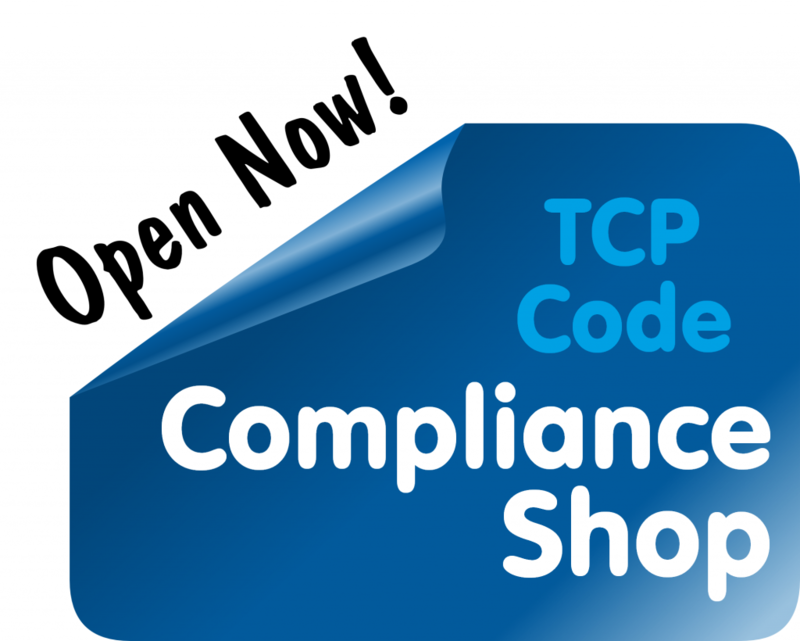 TCPCode.com.au has released a TCP Code Compliance Guide for clause 4.1.3(f) including sample wording about the ACL consumer guarantees and guidance notes. Note to shoppers: We may email you with information and offers directly related to telco regulation and legal services, but you’ll be able to opt out if you wish. This entry was posted in Backgrounders, Customer Information Compliance Statement and tagged CICS, hardware, warranty, Website. Bookmark the permalink.